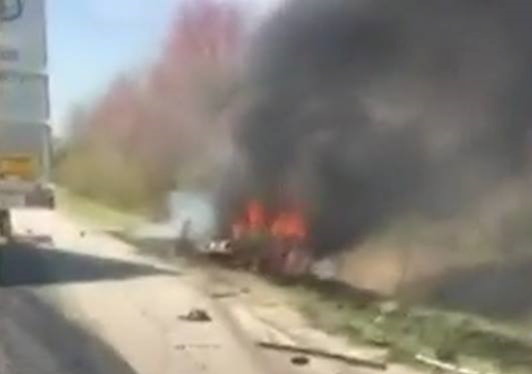 SPENCER COUNTY -- Shortly after noon Thursday, Indiana State Troopers responded to a fatal accident on I-64 west of Ferdinand near the 60 mile-marker. Multiple Indiana State Police Accident Reconstructionists were on scene for over five hours piecing together the events that lead up to this tragedy. Preliminary investigation efforts reveled an eastbound vehicle drove off the north side of the roadway,crossed over the median before colliding with a westbound 2016 Freightliner semi being driven by Paul Reckner, 32, Sweetwater, Texas. Reckner was not injured during the crash but he was transported to a local hospital by a trooper for a certified chemical test, which is standard protocol for persons involved in an injury accident. Drugs and alcohol are not suspected to be a factor at this time. The deceased's vehicle was removed from the crash scene and taken to the Carter Township Volunteer Fire Department where an autopsy was performed. Unfortunately, due to the severity of the impact the Spencer County Coroners Office will not be able to make a positive identification for several days. 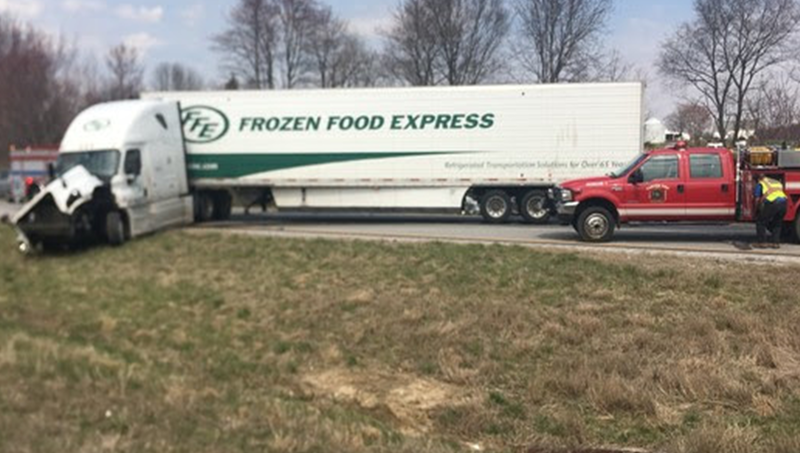 Troopers were assisted by: Santa Claus Police Department, Spencer County Sheriff's Department, Carter Township Volunteer Fire Department, Spencer County Coroners Office & INDOT.